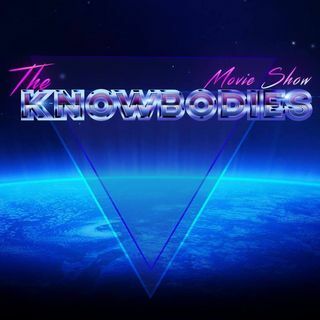 The Knowbodies #9 Lady, Do We Sound Like We're Ordering A Pizza? Holiday Movie Special! The Knowbodies Fest continues with episode 9 on the CST Podcast Network! Your favorite trio are gathering around a tree to discuss their favorite and most haunting memories of holiday movies over the year! In Reel News, we're talking Sam Raimi producing "Shrine" for Screen Gems, Prince's music becoming a movie, and Marvel's latest endeavor with Captain Marvel and Shang-Chi! In discussing holiday movies, we're going reignite the age old debate...is Die Hard a ... See More Christmas movie? Is that Ben Mendelsohn or just a look alike? And why is every police figure so dumb?